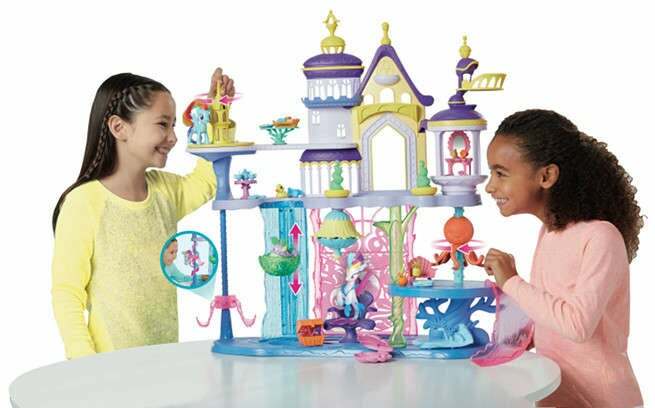 This week at Toy Fair in New York, Hasbro is unveiling a number of toys and playsets being released in support of this fall's My Little Pony: The Movie. You can check out photos in the attached image gallery, and check out details and retail prices about some of the higher-end figures and playsets below. My Little Pony: The Movie will be hitting theaters in October 2017.